Thank you so much for choosing to lead a REALIGN Class. In order to make sure that we have all of your class information, please fill out the below form to register your class. 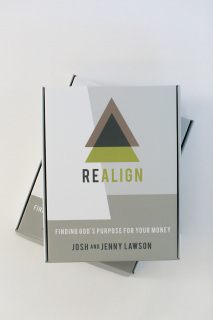 The REALIGN Licensing Agreement can be found inside of the Class Leader Information Guide. The Criteria for Class Leaders agreement can be found inside of the information guide. If unsure, just put when you would like to start a class. 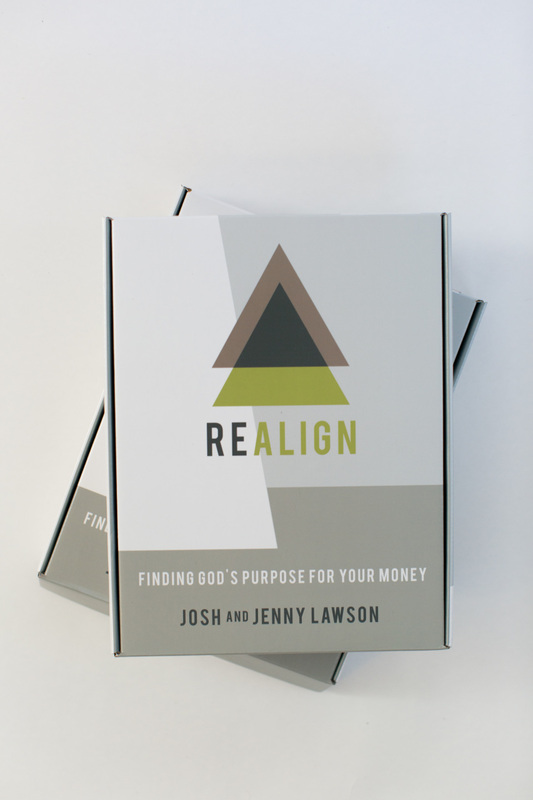 Once you have registered your class, now it is time to Purchase Your Class Materials. 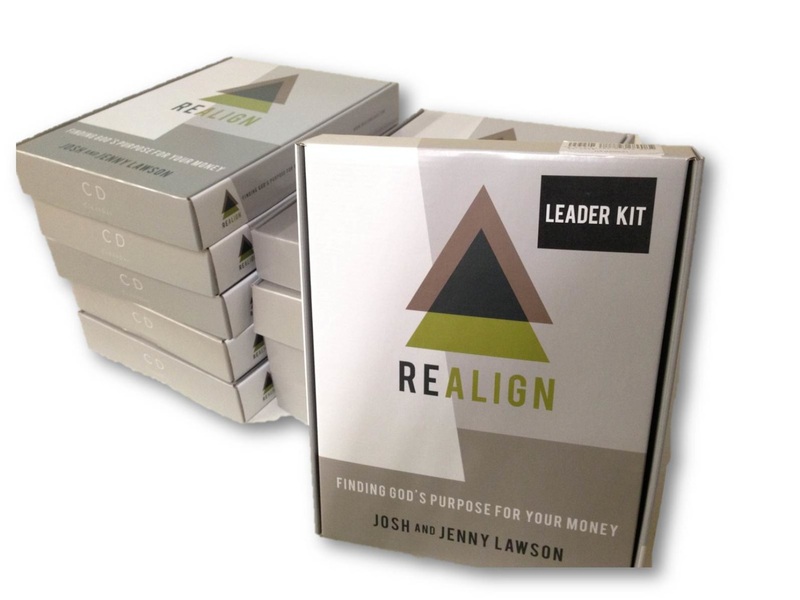 As the Class Leader, you will need to purchase a Class Leader's Kit which includes everything you need to successfully lead a REALIGN class including a Class Leader's Guide, Getting Started Kit, and the class DVD's.